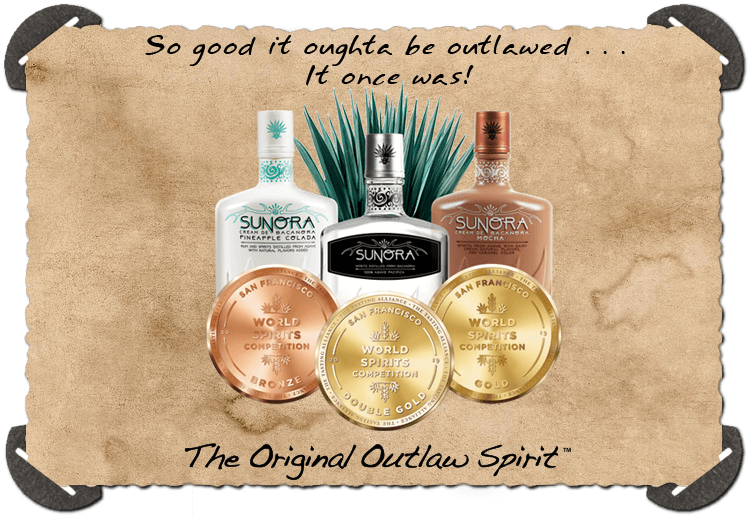 Discover how The Original Outlaw Spirit™ is made. 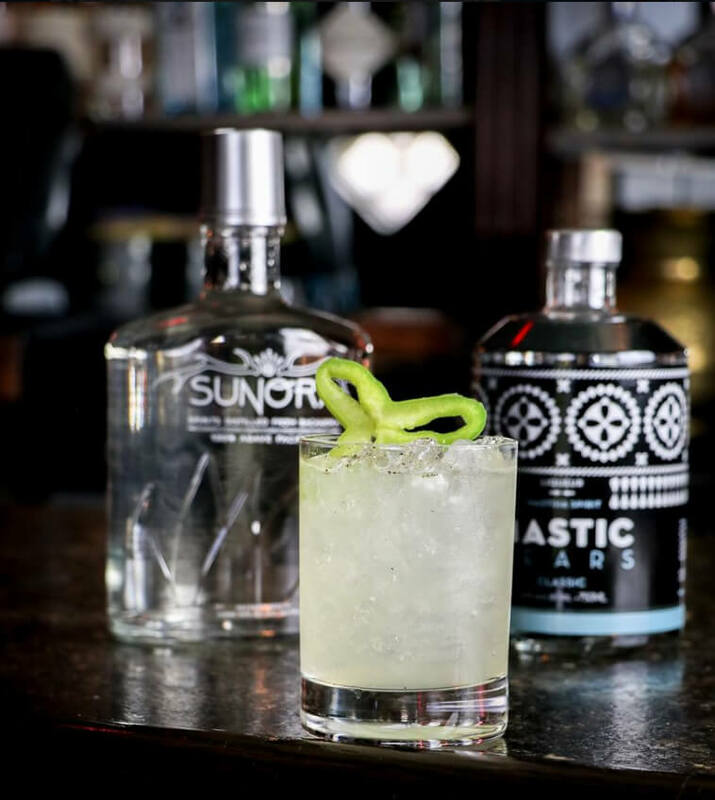 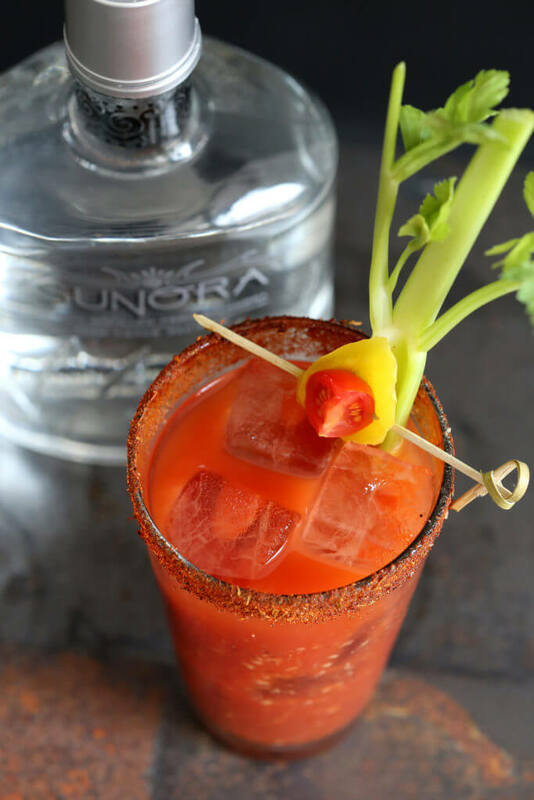 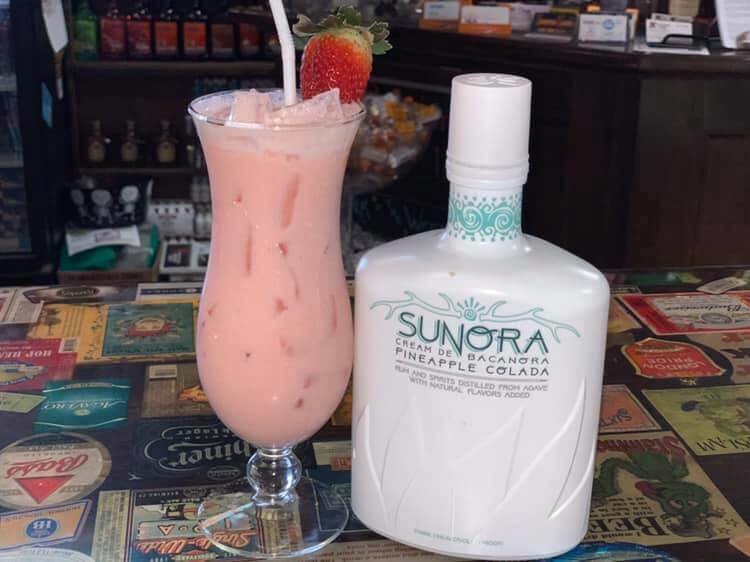 Check out the latest Sunora Bacanora cocktails : ¡Salud! 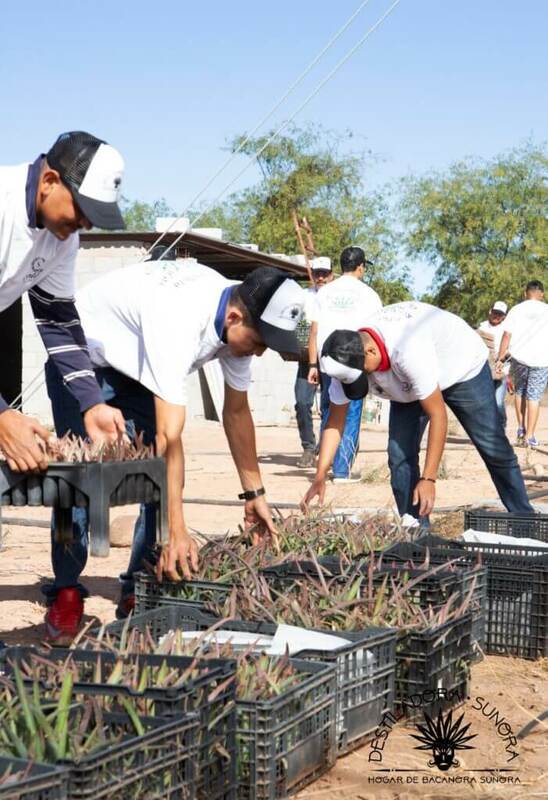 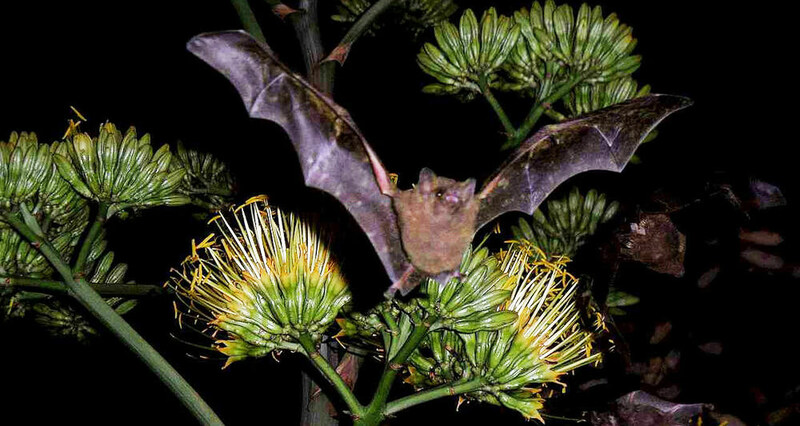 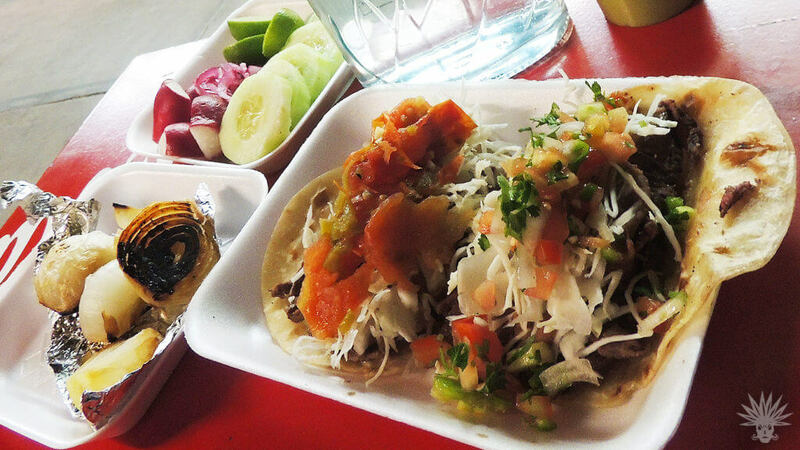 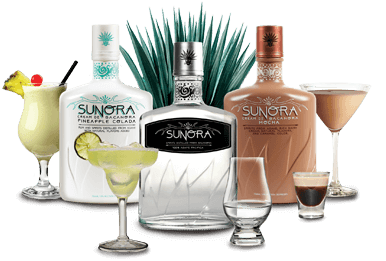 Somewhere between Mexico’s rugged Sierra Madre Occidental Mountains and the crystal clear waters of the Sea of Cortez, lies the sunny state of Sonora. 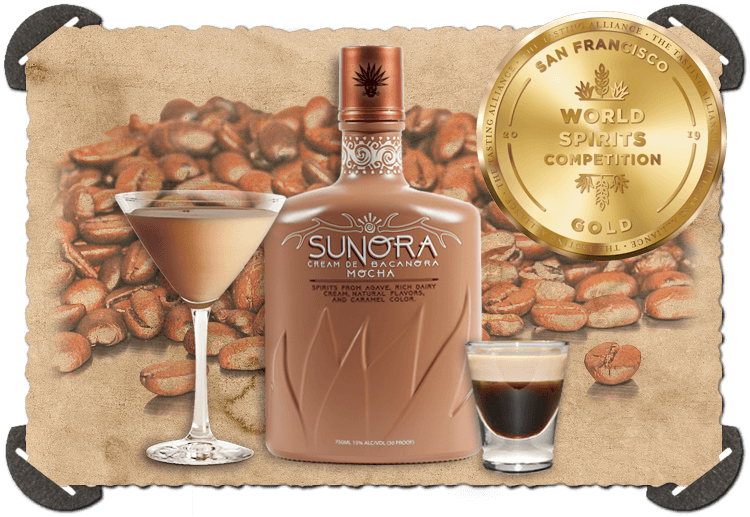 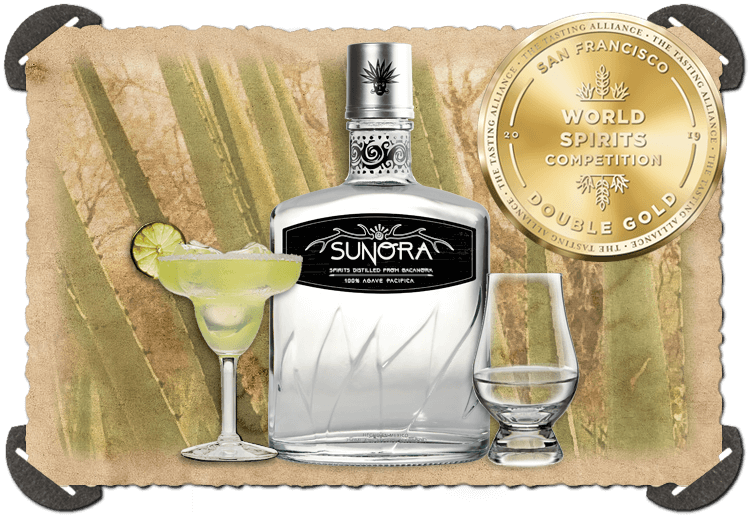 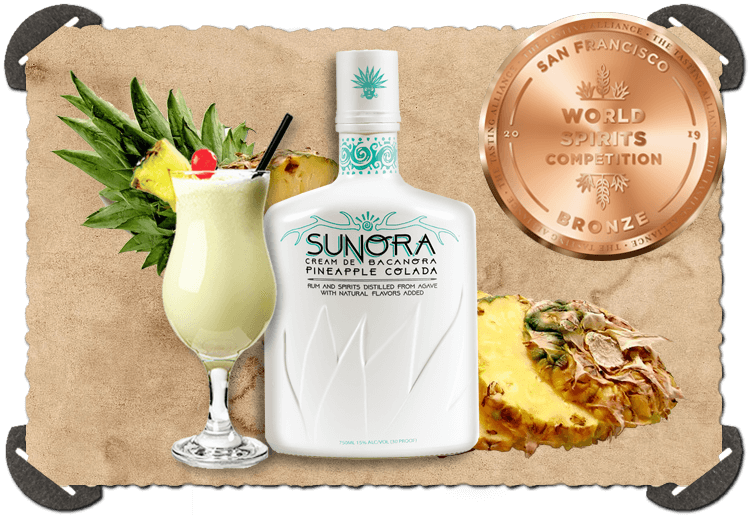 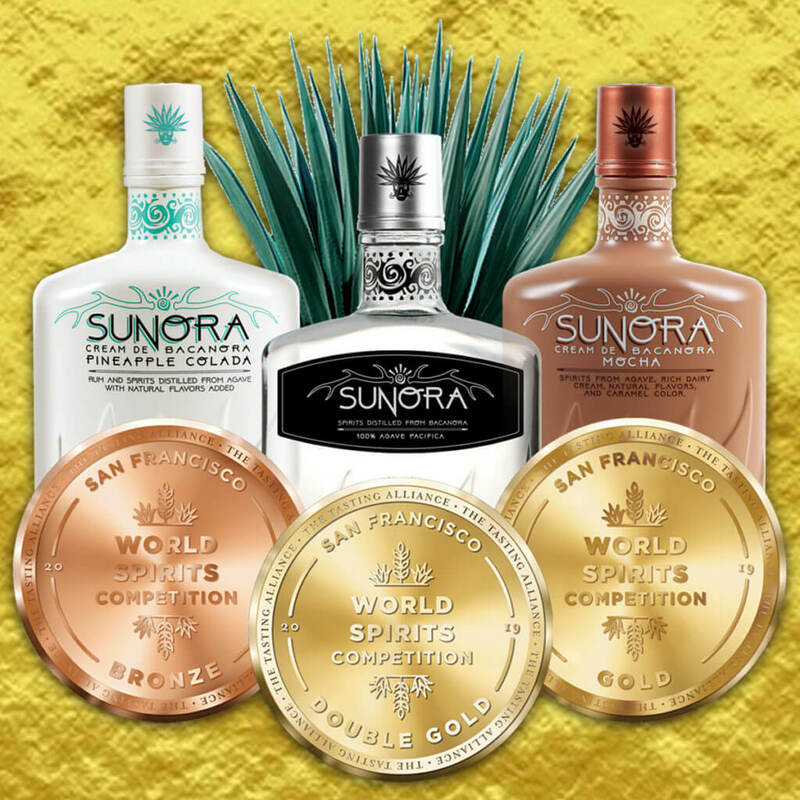 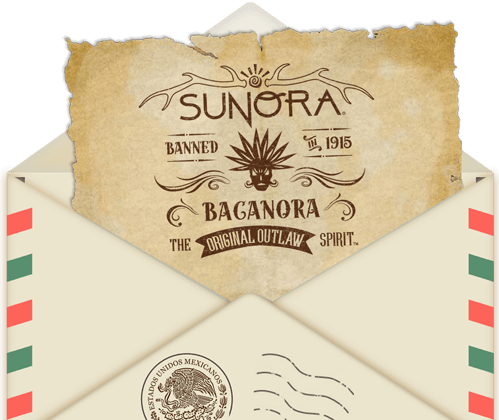 Sunora Bacanora Wins DOUBLE GOLD At The San Francisco World Spirits Competition Founded in 2000, the San Francisco Spirits Competition (SFWSC), is one of the oldest competitions of its kind.